Who else cannot wait for The LEGO Movie 2 to come out?! Or has little ones at home that keep asking how many more days it will take until they can go and see it??? I have two such gorgeous beings at home who LOVE Lego and don’t think a day goes by that they do not play with their Lego treasures. 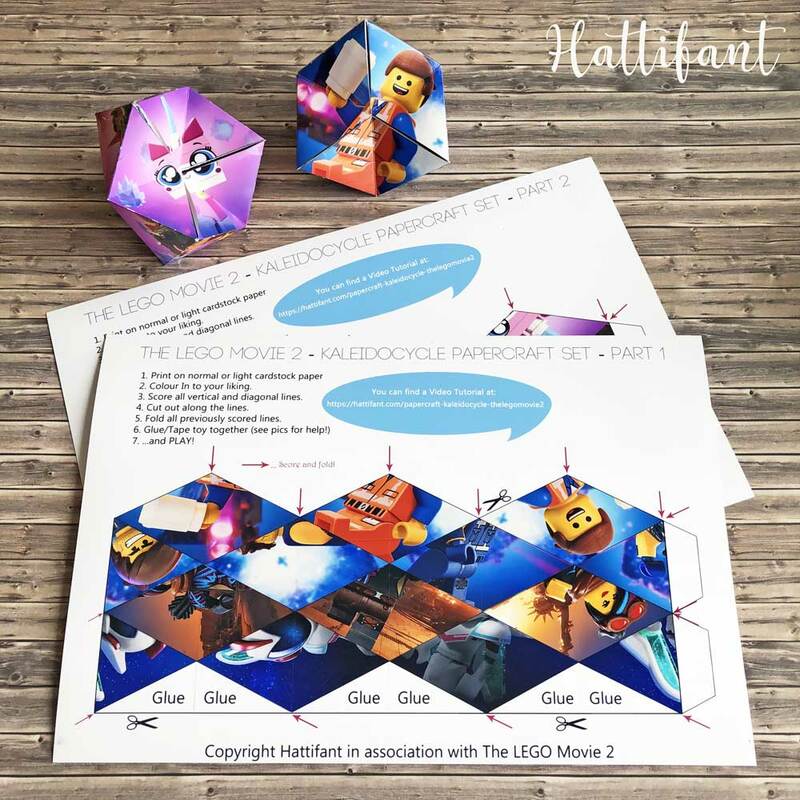 So here is a little treat for all of us: 2 TheLEGOMovie2 Kaleidocycles to craft and play with! 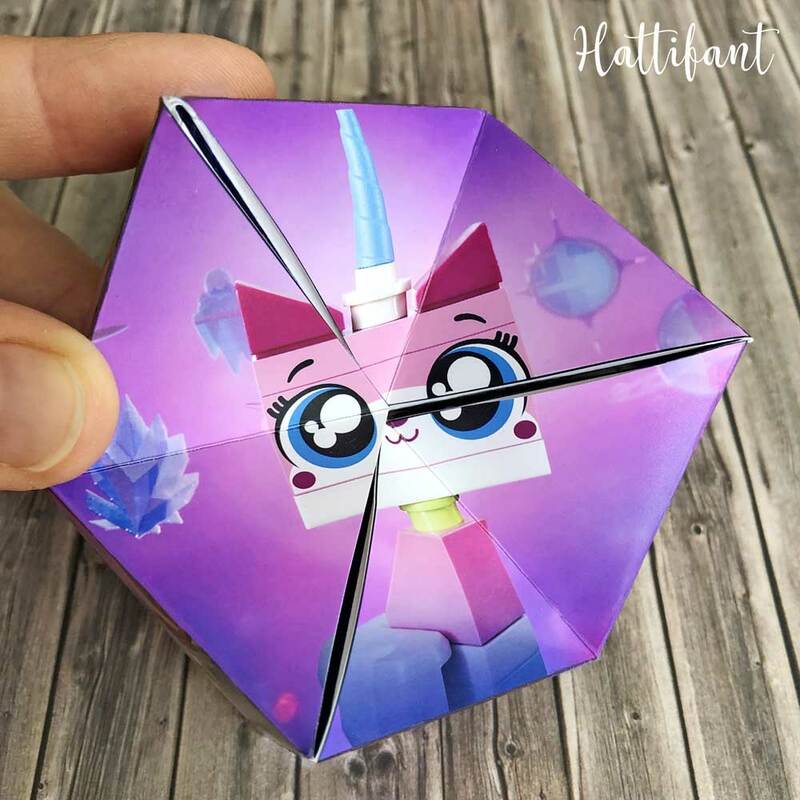 I created a video for you to show off this cute paper toy with your favorite Lego Movie characters. 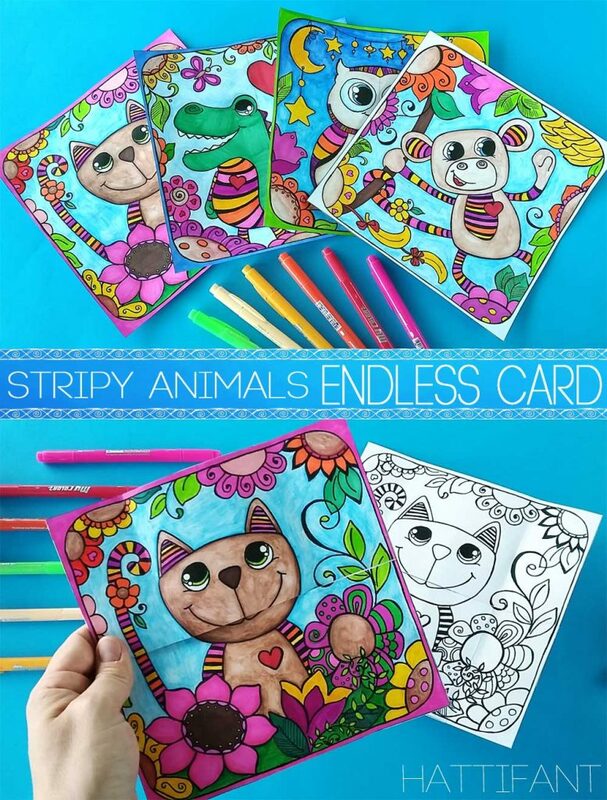 It also shows you how to make your own. 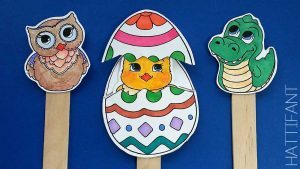 Are you ready to make your very own? 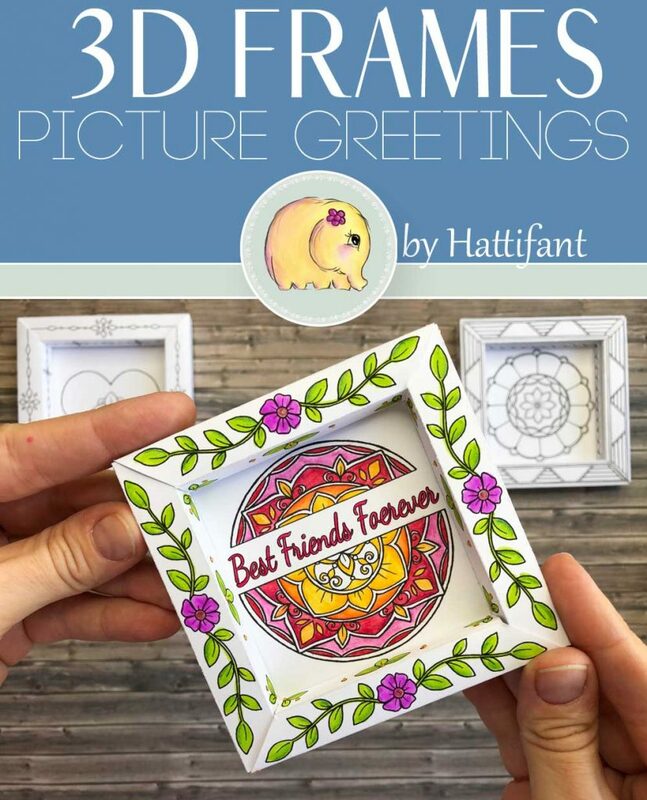 Then it’s time to get your printables! 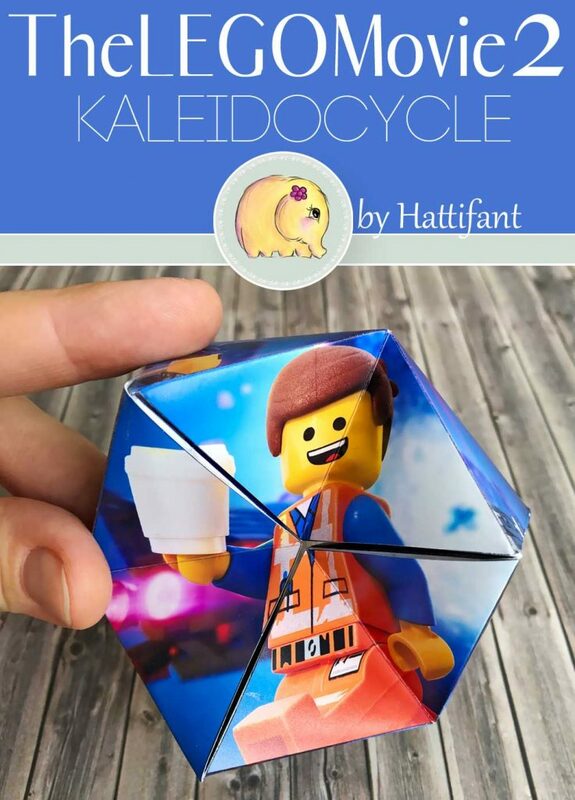 Click HERE to get your TheLEGOMovie2 Kaleidocycle templates or click on the picture below! 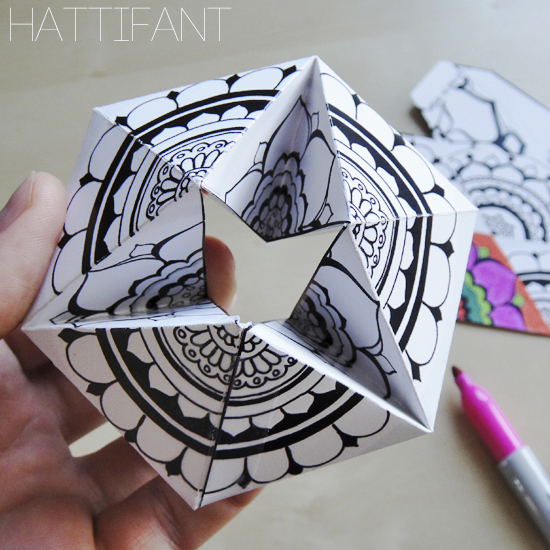 Hope you are having fun with this paper craft! Enjoy!! !